These are e-tickets, delivered by text & email. Click here for more info. *Transaction charge from £0.00 to £0.50 will be added on the next page. 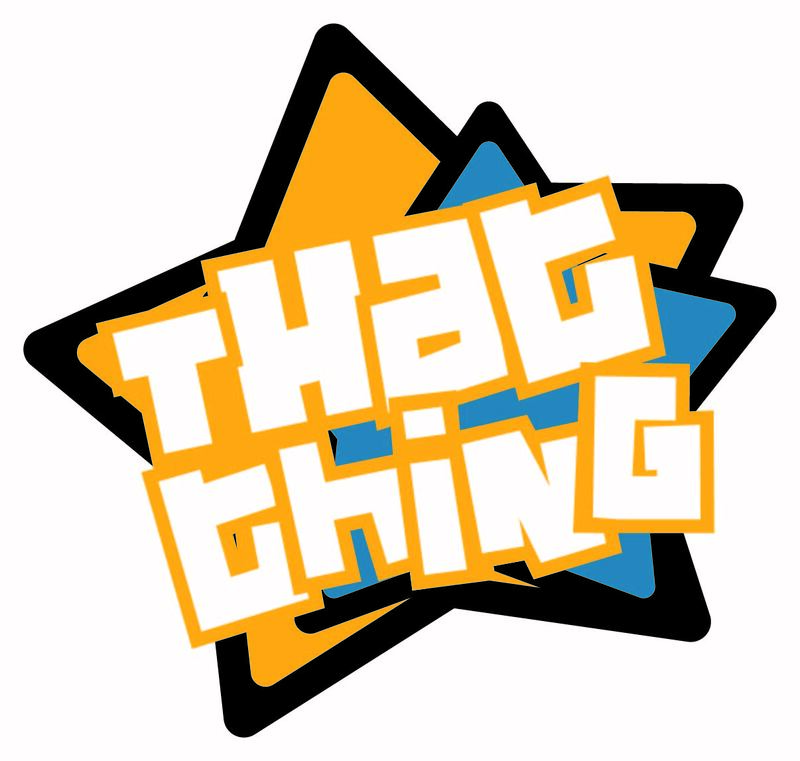 That Thing returns in 2019 with the first of a number of high profile events showcasing the best house, bassline, uk garage and drum and bass acts that the world has to offer. 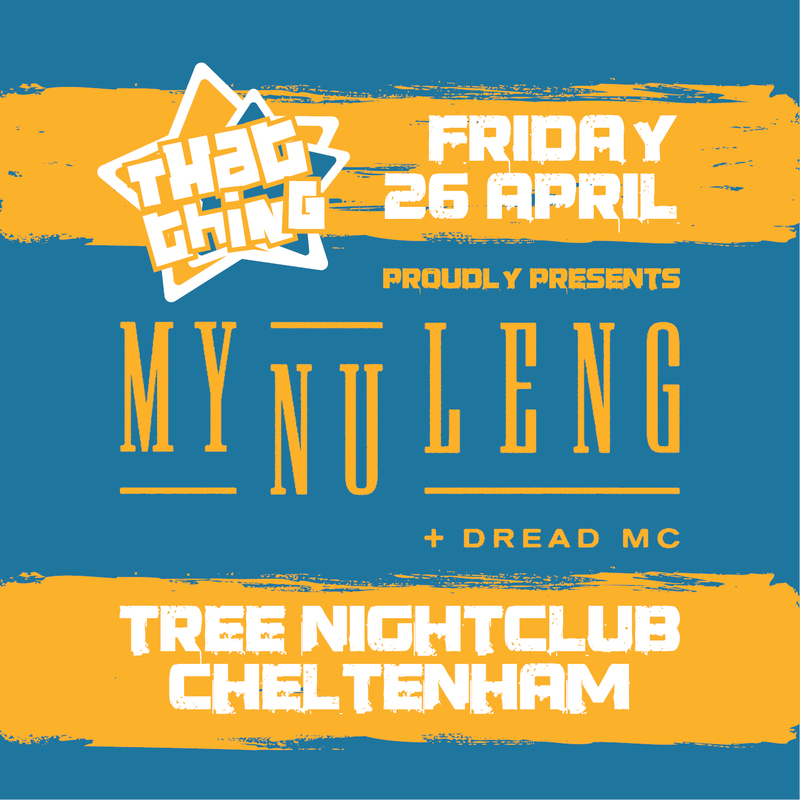 For our launch party we are very proud to present one of the biggest acts in bass music My Nu Leng and host Dread MC. Fresh from their Sellout My Nu Leng and M8s tour and before the Maraki Records bosses go on their Ibiza Residency and Festivals shows, for the first time ever they will be playing an Exclusive set for the relaunch of That Thing.